A selection of traditional designs for all types of events. The marquee is perfect for weddings. They’re spacious, flexible and affordable. 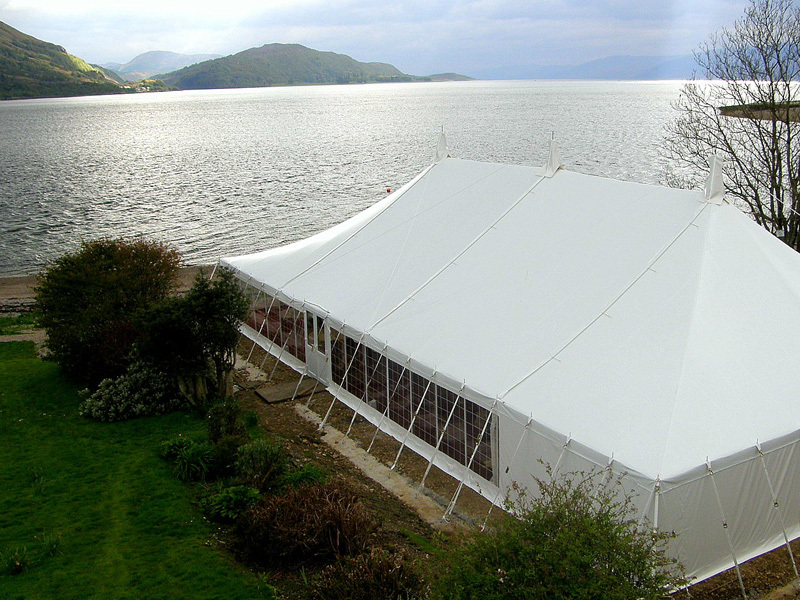 However, with so many types of marquee available you have to think about the style. If your business is supplying wedding and event spaces, then you need to keep your appeal as broad as possible. The best way to do this is with a traditional marquee. If you’d like to know more about all the marquee options available to you, get in touch with a member of our team. Marquees have a huge range of uses, from corporate events to festivals. They’ve even had a starring role in TV over the last few years as the backdrop to the Great British Bake Off. But they’re probably best known for the role they play at the great British wedding. Weddings tend to be all about tradition. From the first dance to cutting the cake, the wedding usually follows a long-established formula and so you need a marquee to match this sense of history and routine. That’s why it’s often traditional marquees that are used as wedding venues.